Who? No longer a startup, New Relic is a tech company that has been around since 2008, with offices now in more than different countries. 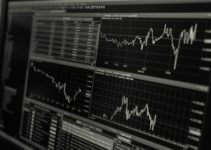 Working from an SaaS model, they provide performance analytics for software. What? 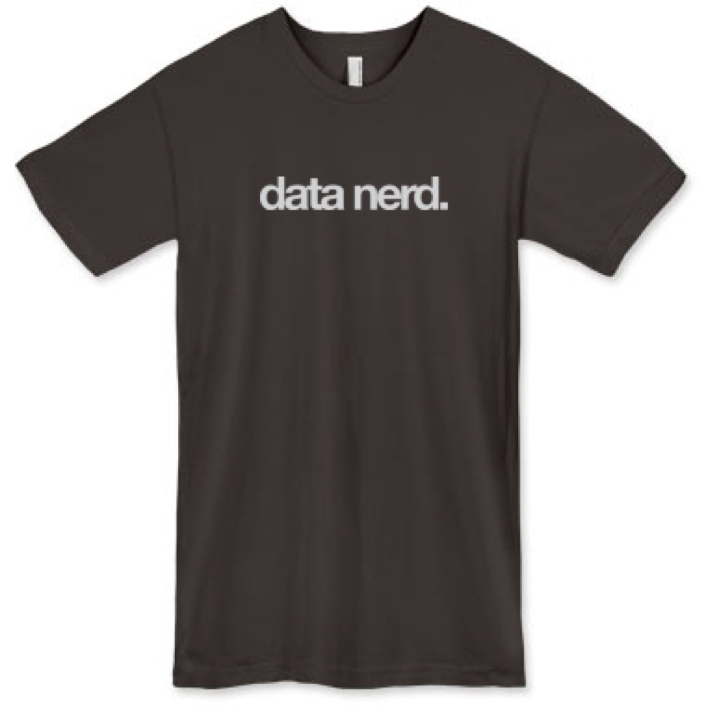 During their first few years, they offered the following iconic shirts, both dark-colored with prints on the center: a classic shirt labelled “data nerd,” and a more limited edition shirt showing two fists, meant to “celebrate [their] lifestyle in the same way thugs have celebrated life.” Both have the New Relic logo at the back. How? 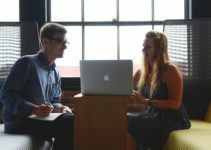 New Relic’s blog has many interesting entries about their story as a company, and back in 2010, they were wondering how to get more customers to try out the first step of their product. Aside from remote-controlled helicopters and free extended trials of Codecademy, they decided to give shirts away for free. As soon as users were done with the first step, a shirt was shipped to them right away. After around two years, they’d sent shirts to 75,000 developers all over the world, including Australia, Japan, Argentina, and Ireland. Who? MailChimp is among the most well-known names out there, especially since more businesses are turning to email marketing. From email A/B testing to template design, they cover the whole end-to-end process. What? 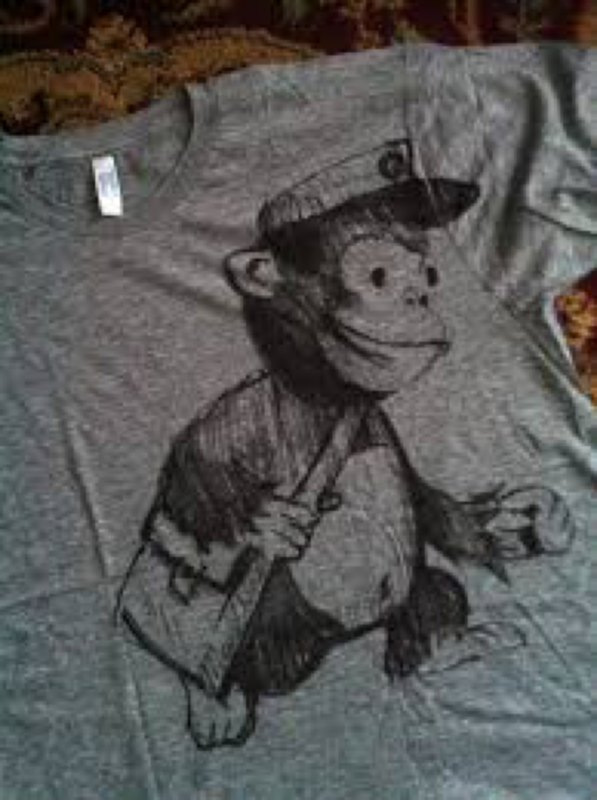 While they’ve created more shirts ever since, this one boosted their merchandise campaign significantly: a gray shirt with a simple drawing of the MailChimp monkey mascot, ready to deliver emails. How? Since they were just a recently launched startup, MailChimp has gone the extra mile to send merchandise to loyal customers, including coloring books, monkey-themed knit caps, and shirts. In 2009, when they gave away 1,000 free shirts to social media followers, they exceeded expectations by reaching 100 shirts the first 2.5 minutes. It was such a success that when they repeated it in 2010, the number rose to 5,000 shirts over their social media and app. Who? 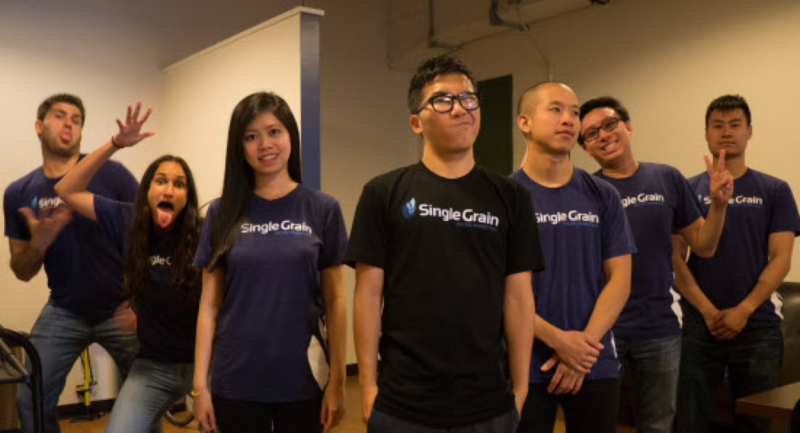 Single Grain is a full-service digital marketing agency that used to be an SEO startup. Now spread out across three cities in the US, it has an impressive client portfolio—think Amazon.com, Uber, and Sony Pictures. What? The original shirt design that they came up with very faithful to their brand: black or dark blue shirts with the company name and logo printed in front, with a message at the back. How? There’s an explanation behind why the design is so minimalist. The original founder only wanted to make some shirts for himself, but then decided to give away some to his friends because he had too much. When he ran out of shirts only a few hours after posting on Facebook, he started sending out more. 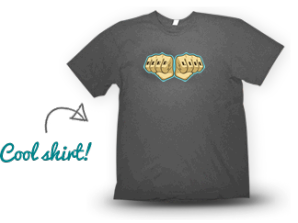 Three versions later, more than 500 people had a shirt—and they were wearing it all over town! With business owners and employers striking up conversations about the shirt, he made at least $500K from the unintended campaign. Who? Founded in 2011, Keen.io’s main product is an API that allows developers to create detailed analytics dashboard for users. While the process normally takes at least several days when building from scratch, Keen.io brings it down to only one afternoon. What? 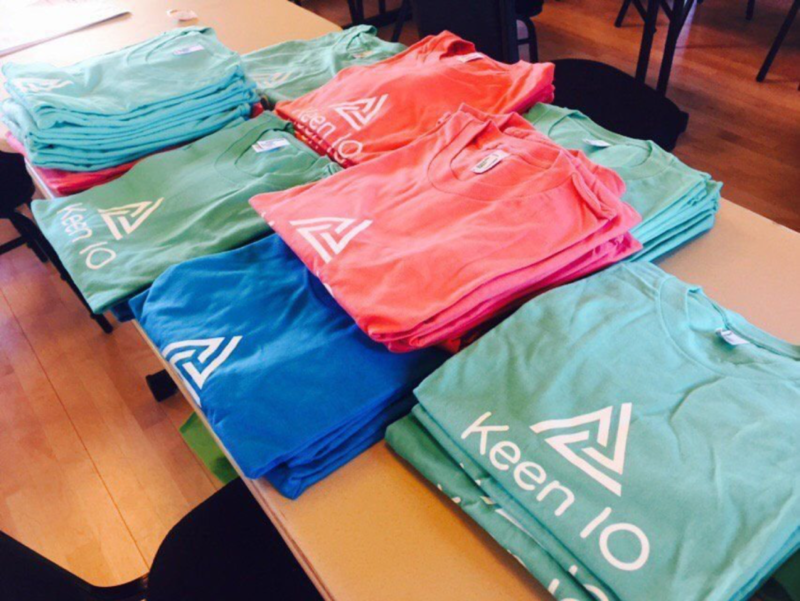 Unlike the other shirts on this list, Keen.io’s shirts come in a wide range of bright colors, such as red, blue, and green, and the company logo and name are printed at the front in white for visibility. How? In 2017, they got the ingenious idea of secretly making free T-shirts accessible through their API documentation. It was made in a spirit of fun without any marketing agenda, but the results were surprising. 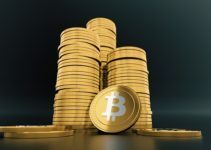 In order to receive the shirt, users would have to implement the API—meaning that, at the very least, they’d end up with a basic understanding of how it works and can mention it to other people. Responses came from all over the world through Twitter and Instagram, increasing user engagement and brand recognition globally in one go. Custom T-shirts don’t actually cost much to produce, and with the right promotional push—along with a bit of wit and creativity for the design—they make for great uniforms and draw more people than ever to your brand. Take it from these companies, who have boomed from fledgling startups to established businesses with thousands of users.